Question: Will Apple Marginalize Its Mac Product Line? Recently Apple Inc.’s computer business is being brought into question. Some mainstream media reports show that Apple is ignoring its Mac lineup, which has not been updated for quite a long period. The outside world make a guess that like other computer companies, Apple is giving up desktop computer gradually and will focus on laptop, though the company’s CEO Tim Cook promised fresh Mac hardware. Furthermore, as Bloomberg’s report revealed, Apple has been paying less attention on the Mac that it once did. According to the interviews with people familiar with Apple’ inner workings, Apple has re-organized it software engineering department, and there is no longer a dedicated Mac operating system team. The development of macOS and iOS is under the charge of just one team, in which most of the engineers are iOS. The subsequent development of Mac computer might be weakened to some extent. The best-selling and maximum-profit products is undoubtedly the concentrating point for the company and will Gain utmost attention and resources. Right now the smart phone is the most valued business. For the few past years, iPhone gets more and more attention from the Apple senior executives. Currently Apple’s two third revenues come from the smart phone business as the most crucial profit source, while the Mac computer’s revenue percentage and inner status are on the decline. It seems that Mac computer has been gradually marginalized. A lack of clear direction from senior management and the departures of key people working on Mac hardware and technical challenges also contribute to the roll-out delay of new computers. After the new Macbook rolls out in 2015, Macbook Air has become less noticeable. Macbook Pro has not been refreshed since 2013. In this October, Apple released the new Macbook Pro with many features used to be on iOS devices, such as Touch ID, Siri, and a catalog of touch controls in the Touch Bar. The Verge reviews that Apple is trying to attract its old users off the desktop and laptop and familiarize them with the touchscreen PCs. There are many evidences proving that Apple is making its iOS as goo as it can be, while the macOS? Seems to be dragged along for the ride. 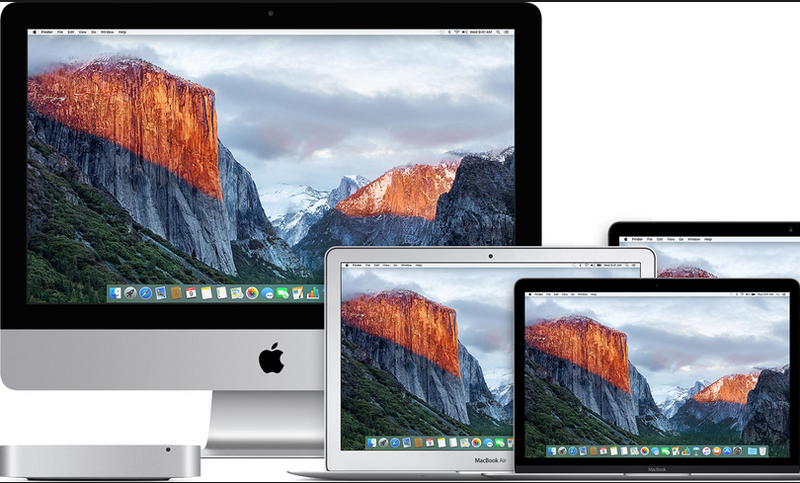 Apple denies those doubts and asserts that “great desktops are upcoming”. “There are many different reasons why desktops are really important, and in some cases critical, to people.” Cook wrote in a posting that, “we have great desktops in our roadmap”. What’s your opinion about Apple’s attitude toward Mac? Share your idea with us. Interested in the latest Mac tutorials and news? Bookmark this site to keep updated.